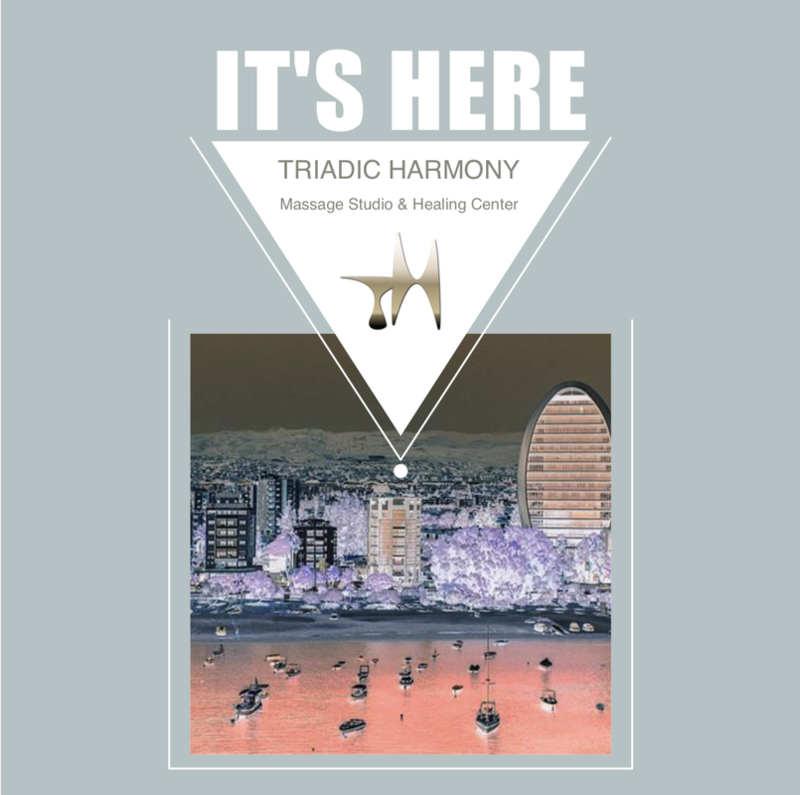 Once you enter the doors at Triadic Harmony Massage Studio & Healing Center, you will settle down into a calmer and more relaxed mindset, in a warm and welcoming environment. Whether you are looking to release tension, balance your body, mind and spirit, or break free from limiting attitudes and beliefs, you are at the right place. 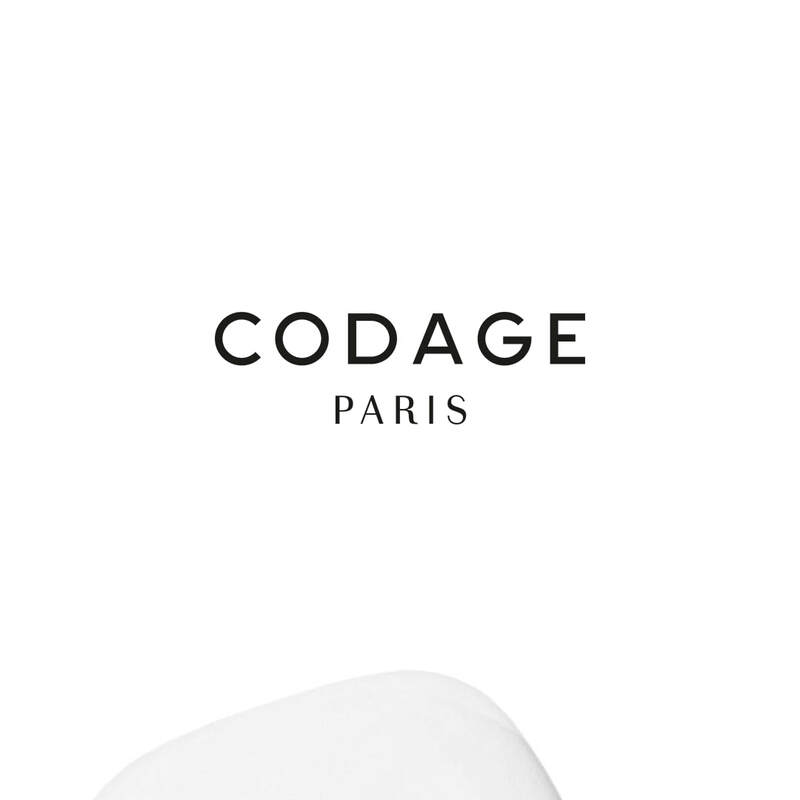 and get a 30% discount on the second one! 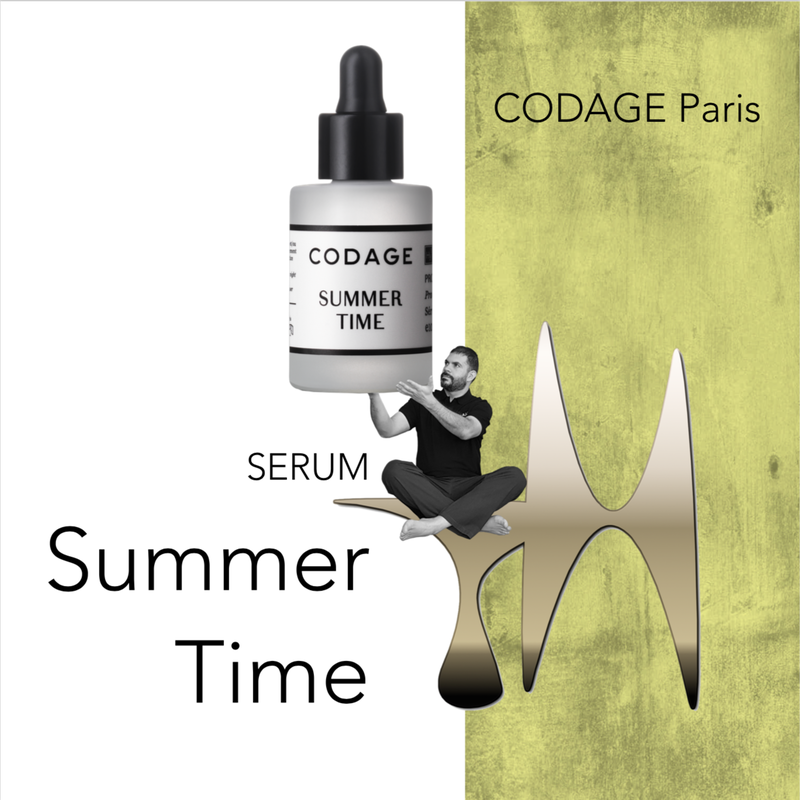 The Designer facial treatment responds to a precise skin type and need, regarding the selection of high- performance CODAGE serums that we choose according to your skin needs. 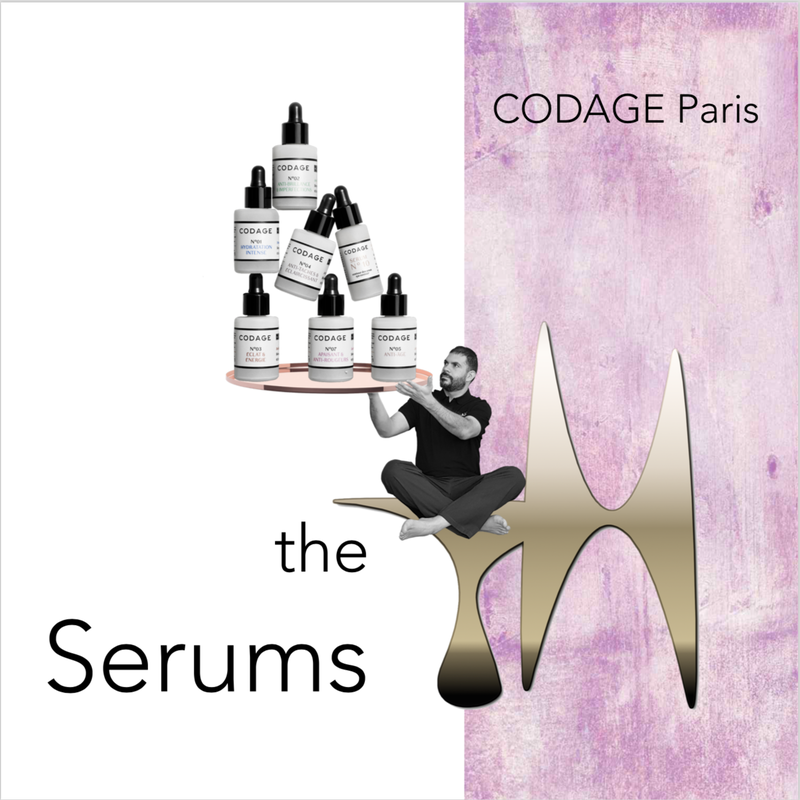 During the treatment, each serum is applied according to a specific protocol, which has been de-signed to reinforce the serum’s action to guarantee maximum effectiveness. 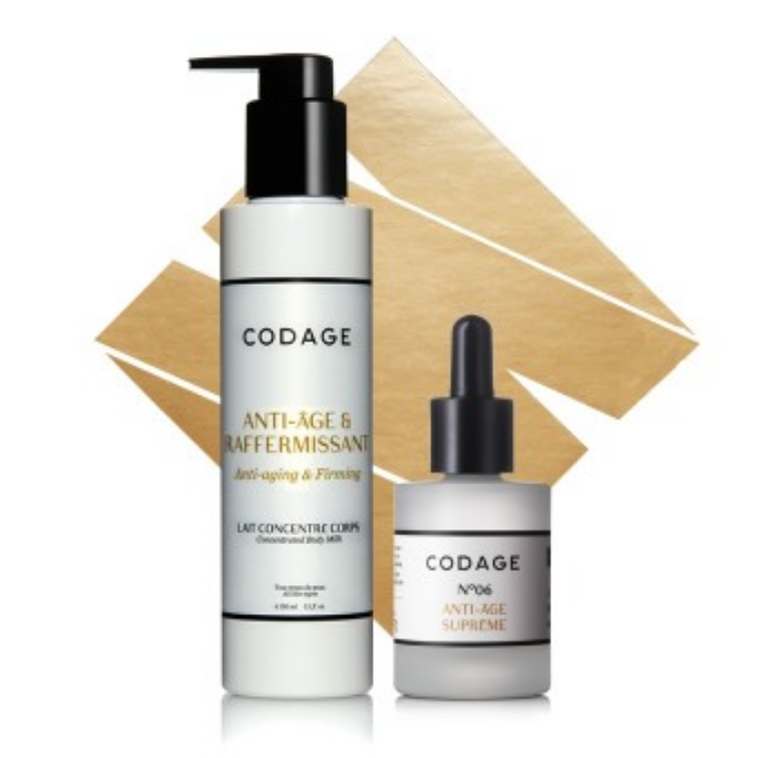 This treatment for the face, neck, décolleté and hands is the ultimate anti- aging experience. 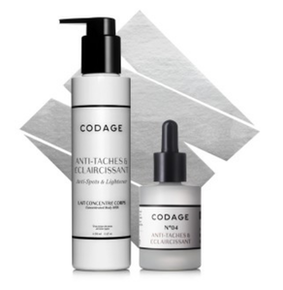 At once your complexion looks radiant, your skin visibly smoother, relaxed and regenerated. 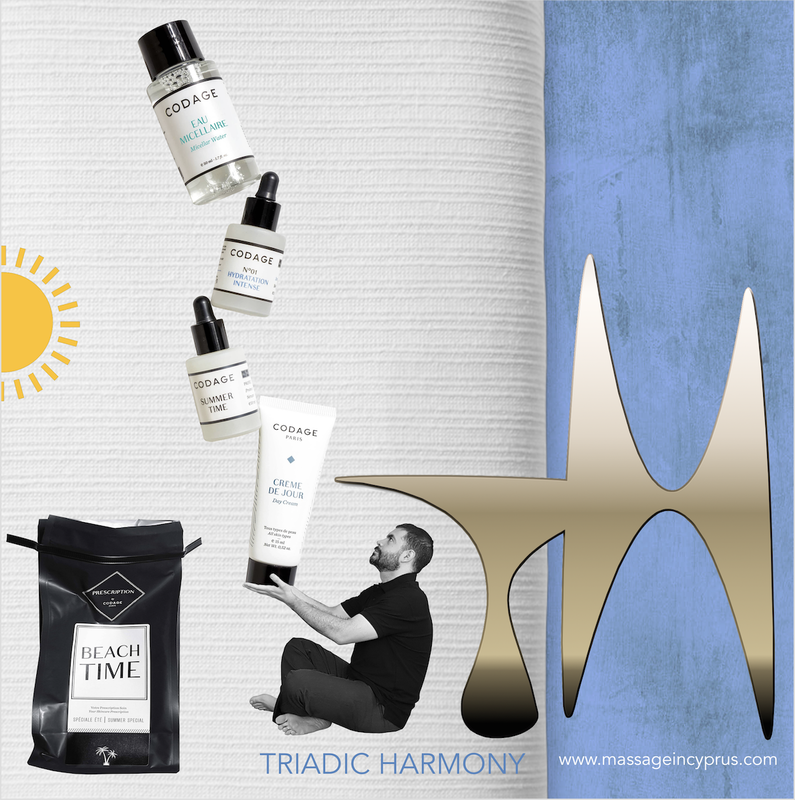 At Triadic Harmony we believe in Holistic Health in terms of wellness. Holistic health is an integrated approach that treats the "whole" person, not simply symptoms and disease. Body, mind and spirit are integrated and inseparable. Thus at Triadic Harmony, aspects of your lifestyle, health issues and limiting attitudes or beliefs you might have, are taken under consideration in order to help you reach your optimum level of wellness. Holistic health is not only concerned with the absence of disease, but with a positive state of being. The wisdom, traditions and disciplines of Eastern healing arts with the advances of modern Western notion are combined to achieve this ideal. We also believe that there is not one solution for everybody. but every treatment (massage or healing) should fit each client's needs individually. 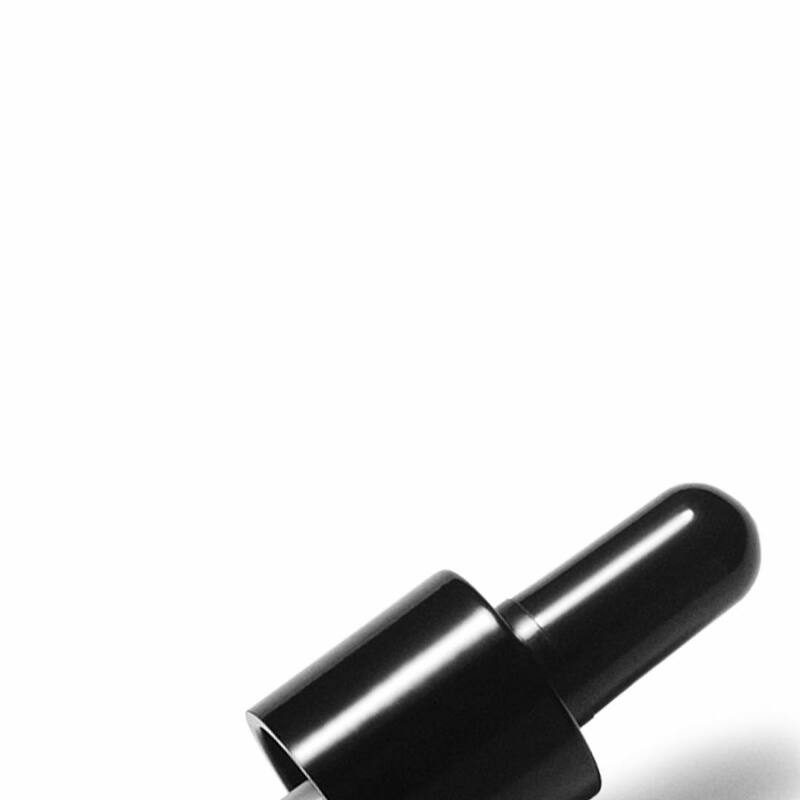 Therefore I customize your treatment to your needs. We offer most of the best-known massage & energy healing treatments such as Ayurvedic, Swedish, Deep-Tissue Sports & Thai Massage, Aromatherapy & Reiki. 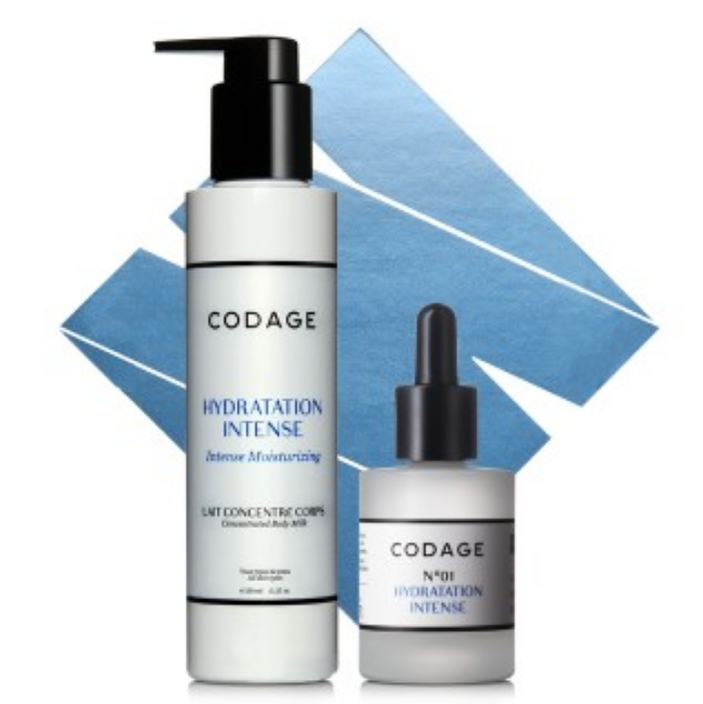 Each of the treatments is customized to fit your needs, but you can also personalise and expand your treatment by choosing one or more from the add-ons list. 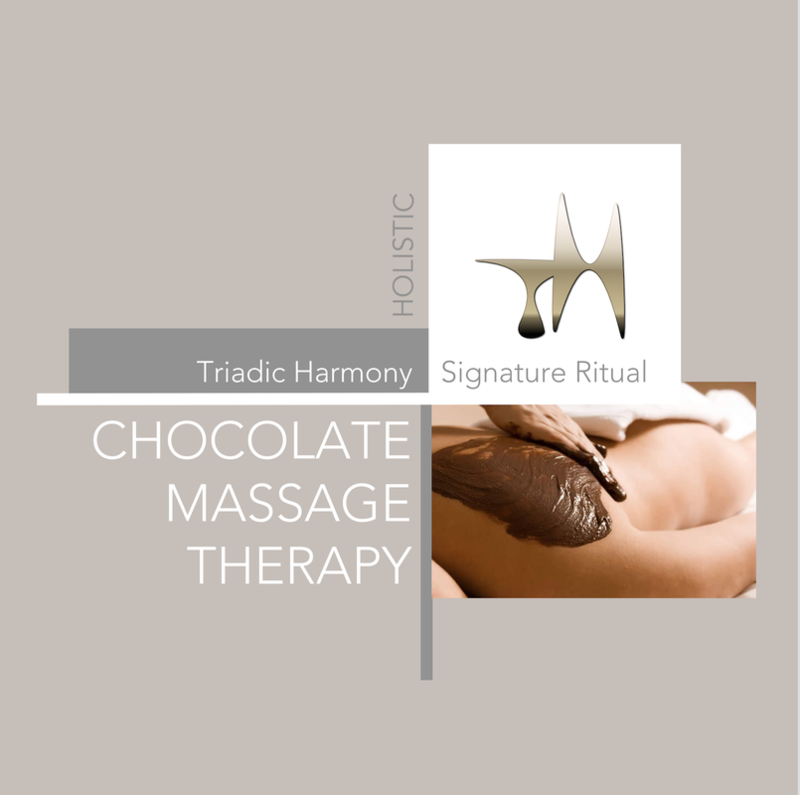 We have also developed our very own Triadic Harmony Holistic Rituals such as the "Revisit Yourself", the "Holistic Indulgence" and the "Chocolate Massage Therapy". 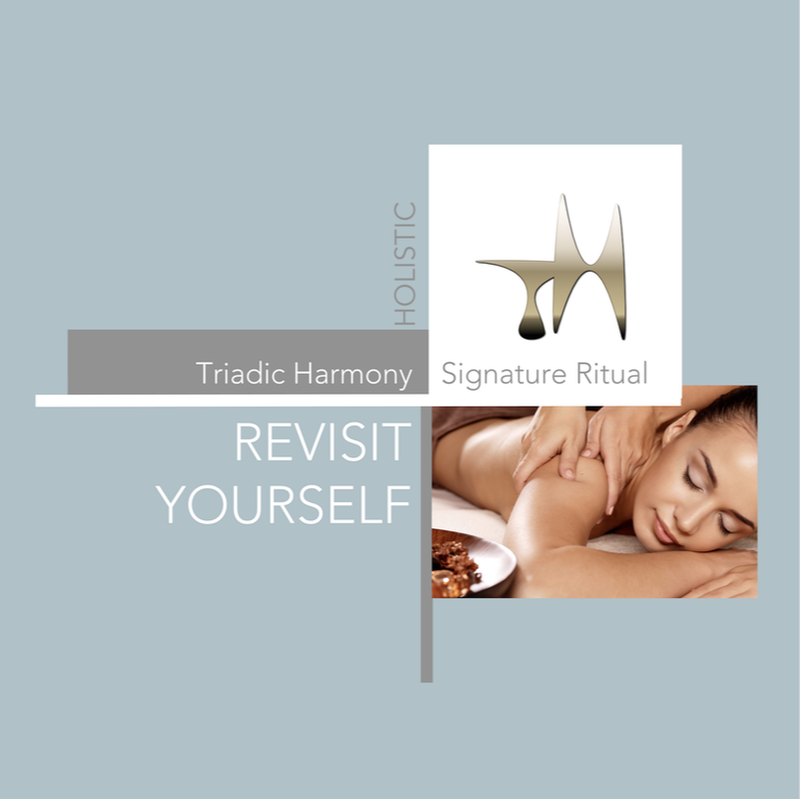 Triadic Harmony Signature Rituals combine massage and healing techniques in order to relax, restore and reharmonise the body, the mind and the spirit, thus achieving holistic balance and accessing full potential. 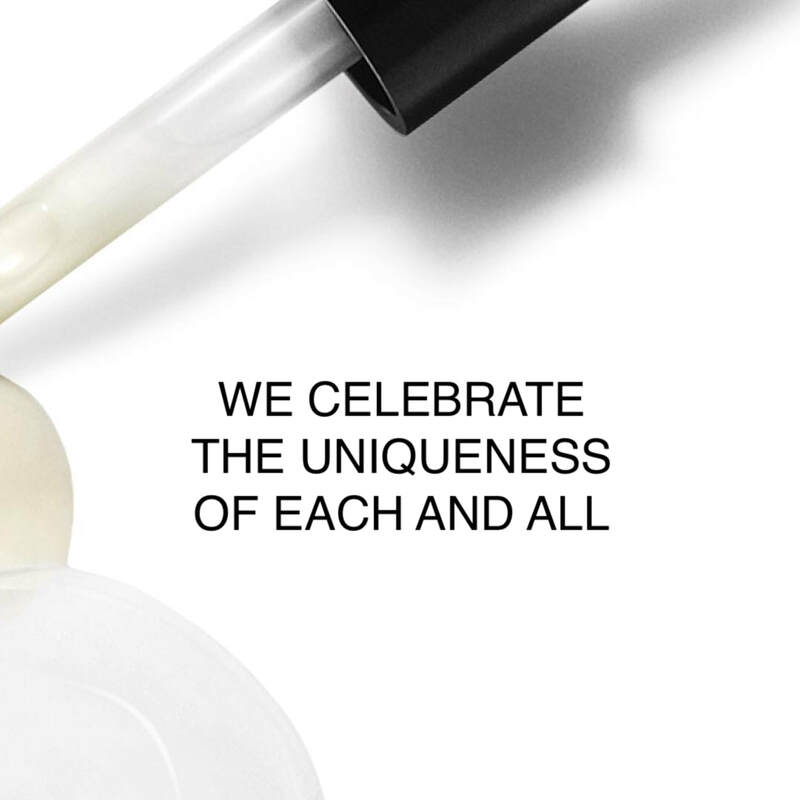 You can learn more about each of our treatments in the "Services" tab. "The Ultimate Massage in Limassol"
I found the Triadic Harmony Massage Center Limassol with a simple internet search. Intrigued by the very detailed description and the advanced system I booked a 60-minute sports massage. Immediately I received confirmation via email and at the scheduled time I went to the Studio. I was struck by the very neat and essential style of the room located on the first floor of a modern building; and then the friendly reception of Salvatore who made me sit down, asked me a few questions to understand what massage I expected, if I had any allergies, or if I had problems for which it was better not to work on certain areas of the body. next to the chair ready for use for the guest on duty. A high-class SPA level. The massage lasted a few minutes longer than the 60 expected, I appreciated the manual skills of Salvatore, and having performed a sports massage but with some contamination of Ayurvedic, followedmy body momentum and I appreciated it since it helped me to relax. And then the calm in performing the treatment, I never had the feeling (as often happens) to be at a certain moment "too" and having to leave. Always everything done with calm and serenity. 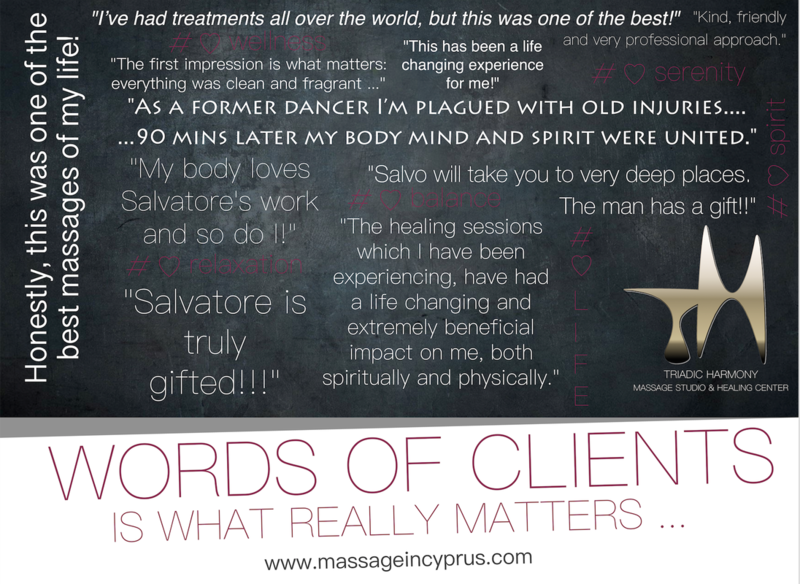 Then Salvatore explained to me his secret: he always keeps a certain margin (over the minutes provided by the treatment) between a massage and the other just to give time to take a shower and recover without haste. 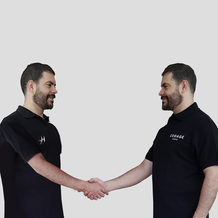 What else to say: I immediately booked a massage for the next day and I thank Salvatore for giving me an energizing treatment that gave me the charge during the two days spent in Limassol. All has been really very professional and I say this as a massage expert since I know the subject very well. We recommend scheduling your appointment for a time that you know you will not be rushed. Wear comfortable clothing that is easy to get in and out of, or bring a change of clothes that you will feel good wearing after your massage. Eating a heavy meal or drinking large amounts of caffeine or alcohol before a massage is not ideal. You also don't want to be hungry as that will distract from your relaxation experience. Drink lots of water! 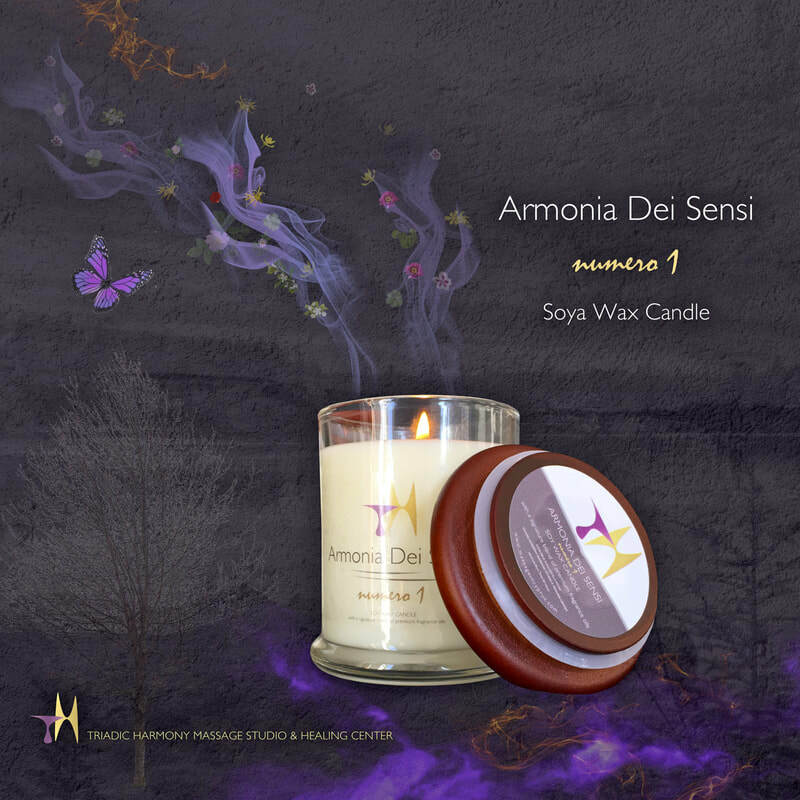 This is important to flush out toxins released during the massage and re-hydrate the newly relaxed muscle and connective tissue. It is always best to not have too much scheduled for after your massage. Light exercise can be good after a massage but nothing too strenuous is recommended. 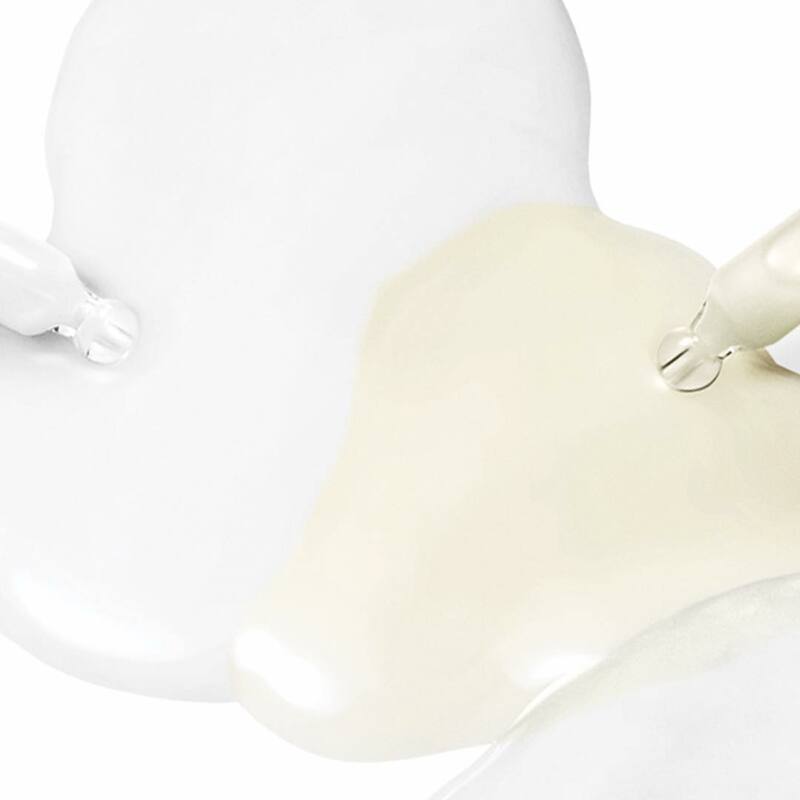 If you have dry skin, leaving on the high quality massage oil we use is a good thing to do. 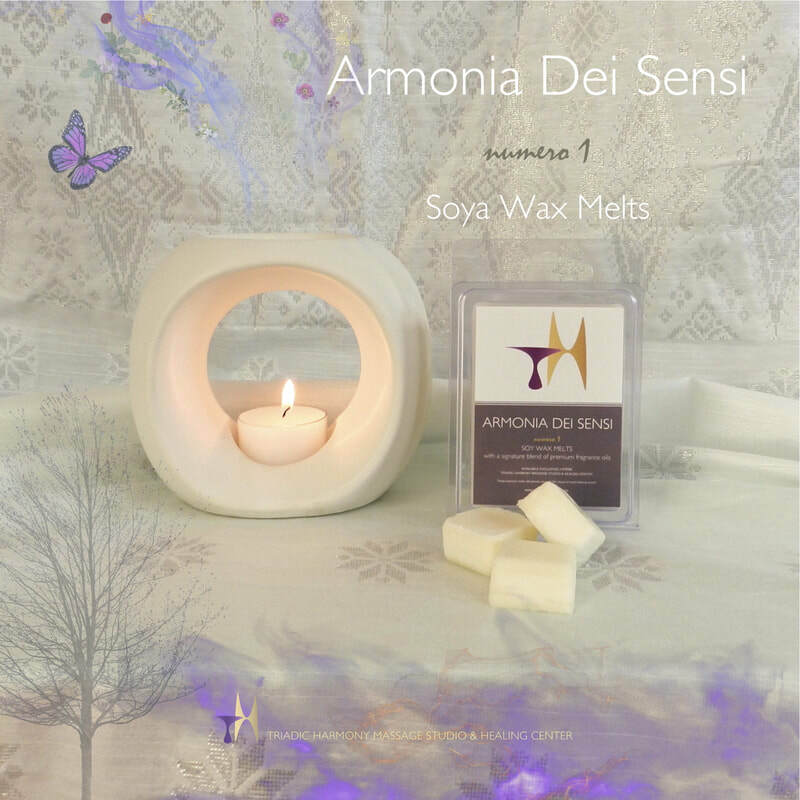 Taking a salt bath is highly recommended to continue detoxification process, further loosen the muscles worked on during massage, and prevent possible soreness the next day if deep work was done. 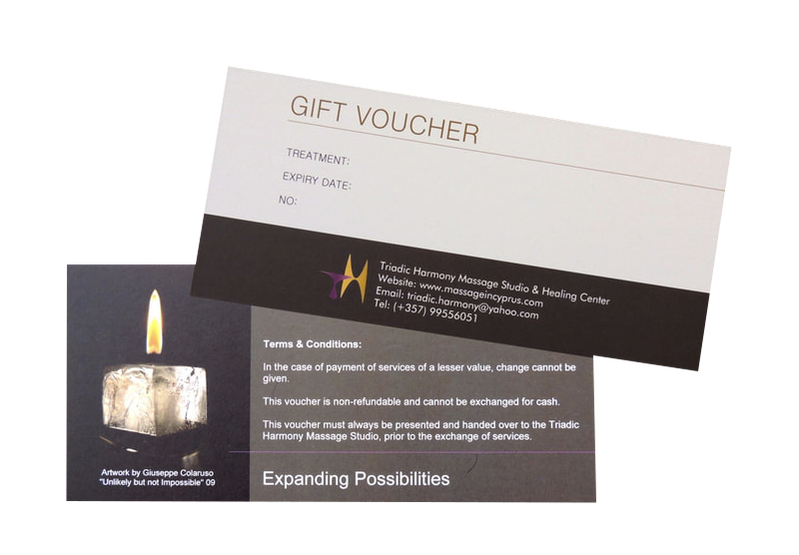 A massage gift voucher from Triadic Harmony is one of the most personal, relaxing and memorable experiences you can give to the ones you care about. The gift vouchers come beautifully presented and can be purchased for massage, healing, body treatments or signature special rituals. Are you feeling ready to enroll in one of our Healing Training Coursesand improve every single aspect of your life?